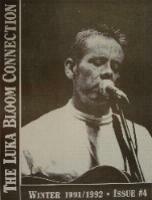 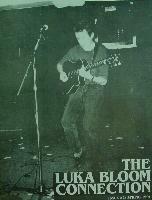 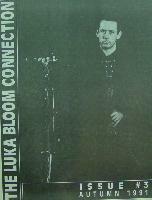 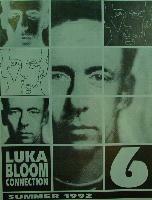 A not-for-profit information service, distributing quarterly publications, fully endorsed by Luka Bloom. 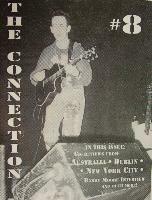 5. interview from Vancouver, B.C. 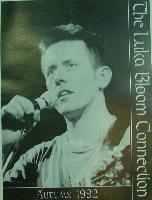 Special thanks to Vicky Romani for the issues of The Luka Bloom Connection!